I was very happy today to see two of my favorite publishers joining forces. Chizine Publications, the publisher of dark fiction and fantasy with one of the most remarkable presences on the speculative fiction market of the past several years, and Undertow Publications, responsible for one of the best genre magazines of late, “Shadows & Tall Trees”, entered into a partnership that, based on my experience with the works of these two small presses, I am certain would bring us even more wonderful things in the future. ChiZine Publications (CZP) and Undertow Publications (UP) are pleased to announce a co-operative venture. UP is now an imprint of CZP, an internationally acclaimed press. Undertow Publications is best known for publishing Shadows & Tall Trees, a semi-annual journal of dark fiction that has been twice nominated for the British Fantasy Society Award for Best Periodical. UP was founded in 2009 by Michael Kelly, a Toronto-based author and editor. 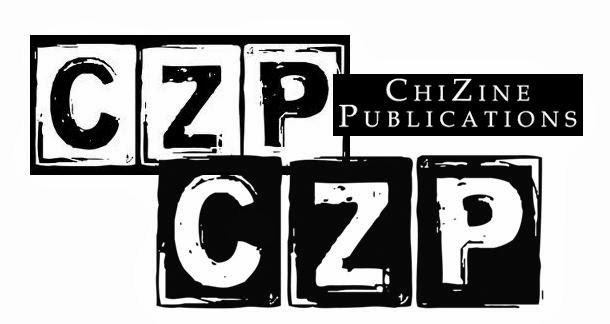 By becoming an imprint of ChiZine Publications, UP’s titles—including Shadows & Tall Tree and the upcoming Year’s Best Weird Fiction—will be available through CZP’s distribution channels: Harper Collins in Canada and Diamond Book Distributors internationally. As well, Undertow’s titles will be featured in the CZP catalogue. Under the terms of the agreement, Kelly will remain as publisher of Undertow Publications and retain editorial authority over its contents. ChiZine Publications (CZP) is a World Fantasy Award-nominated and British Fantasy Award-winning independent publisher of surreal, subtle, and disturbing dark literary fiction hand-picked by Brett Alexander Savory and Sandra Kasturi, Bram Stoker Award-winning editors of ChiZine: Treatments of Light and Shade in Words. Undertow Publications (UP) is an independent publisher of strange stories and weird fiction. 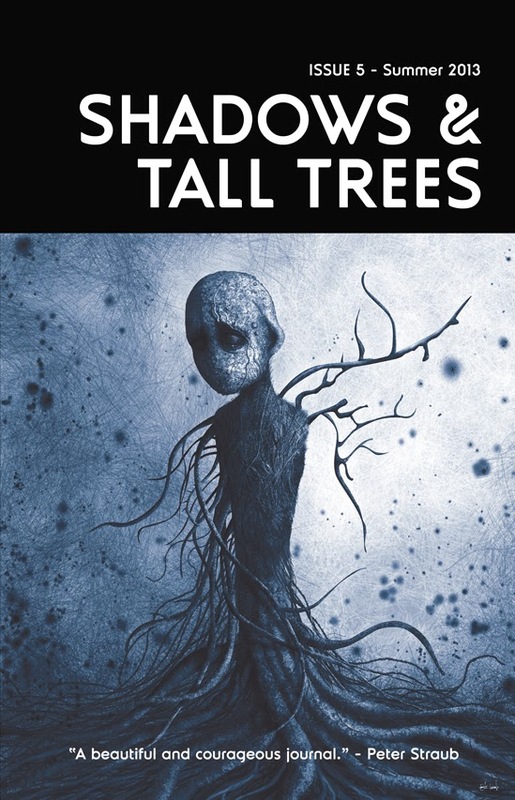 Its flagship publications are Shadows & Tall Trees, and the Year’s Best Weird Fiction. Editor Michael Kelly has been a finalist for the Shirley Jackson Award, and the British Fantasy Award.